江苏新11选五开奖结果 www.mgnr.net Family of sealed CO and CO2 Lasers, with power from Watts to Kilowatts for processing materials ranging from paper to metal. 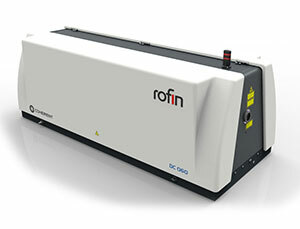 Coherent offers the broadest portfolio of completely sealed CO and CO2 laser products in the market. 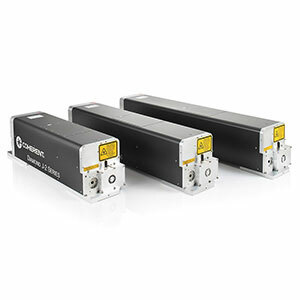 This family of sealed lasers is available in a wide range of models, with output powers ranging from 20W to 1000W. 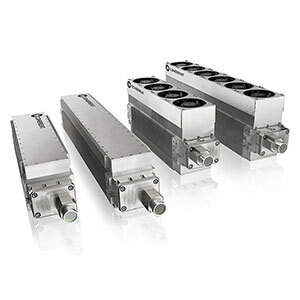 Their no-maintenance design makes them a robust and highly reliable ‘laser engine’. And, with market-proven Designed in Reliability at its foundation, Coherent’s CO and CO2 lasers offer the best power/performance/size ratio for a sealed laser. 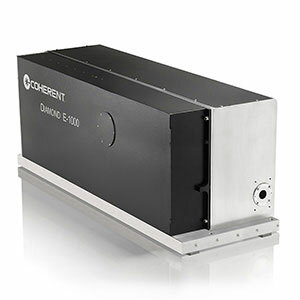 In addition to standard products, Coherent develops customized high and lower power CO and CO2 laser solutions for commercial, industrial, and military applications. With the extensive system and subsystem design and development capability, Coherent offers complete subsystem solutions to select customers. These solutions can include lasers, embedded controls, remote telemetry and diagnostics, as well as extensive optical, electronic and mechanical design expertise. The diffusion-cooled CO2 laser from Coherent is not only an excellent metal laser cutter but also the ideal tool for a wide variety of laser cutting applications. The family of sealed CO2 and CO Lasers, with power from Watts to Kilowatts for processing materials ranging from paper to metal. 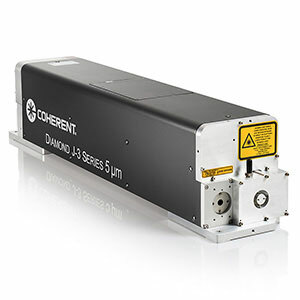 Coherent offers the broadest portfolio of completely sealed CO2 and CO laser products in the market. 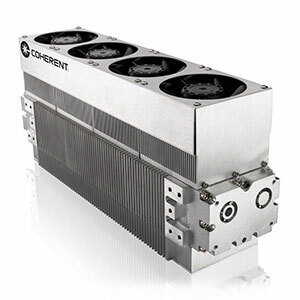 Coherent's E-Series CO2 lasers are sealed, pulsed lasers offering up to 1000 Watts of average power in a fully integrated compact package suited for a workstation integration. New generation of carbon monoxide (CO) lasers from Coherent, promise enhanced processing characteristics in applications ranging from glass, ceramic, and film cutting and drilling, through medical and aesthetics fractional skin resurfacing.